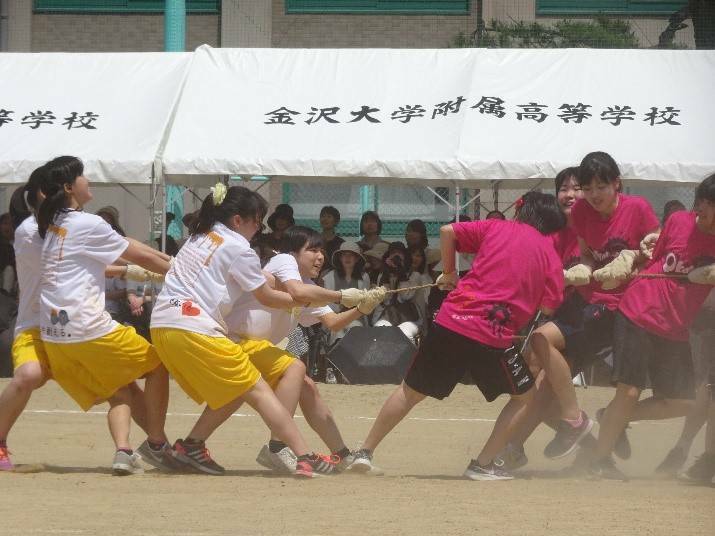 An athletic meet mainly organized by the second-year students was held on June 7th. We had the good fortune to have had beautiful weather on that day. The cooperation between the student council, all department managers and the broadcasting station was very successful, and everything went smoothly. 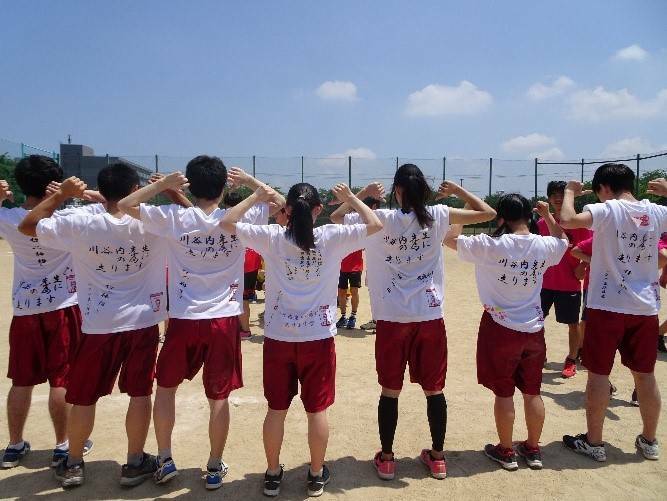 A new and hugely successful feature of the event was the participation of more girls from the third-year class enthusiastically cheering their support. We also had some teachers participate in races, and students had a real fun cheering the teachers. Having watched the seniors’ work, hopefully we are going to have another success at the next year’s athletic meet.